This site was right in the middle of Gunnislake village and famed for the diversity of its minerals. The site was cleared and built on in the late 1970's early 1980's. 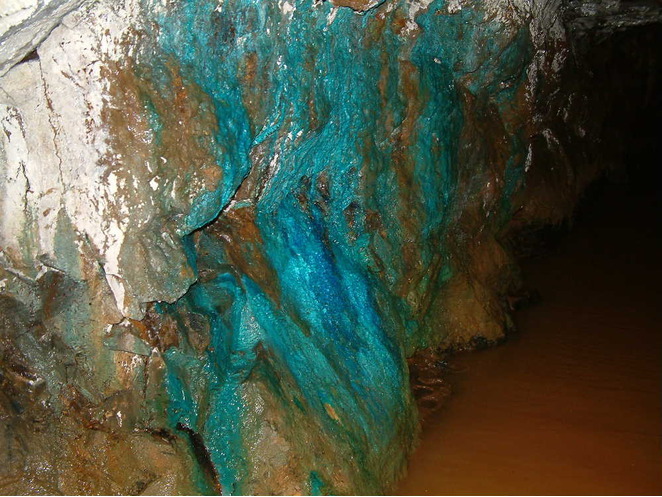 An adit level is driven from the river bank, initially in the killas heading slightly north of due west following the copper lode evidence of which is clear in the site photos. 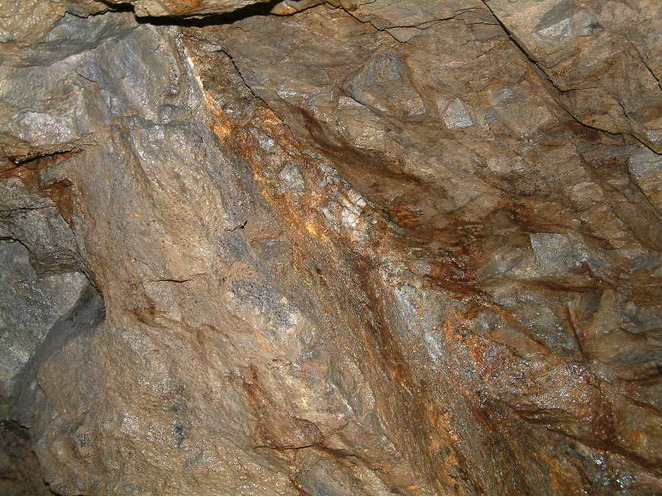 Copper mineralisation apparently stops well short of the granite killas boundary (photo) and the drive further into the granite is also barren. About 20 yards from the boundary the adit turns sharply to almost due north. The granite-killas boundary marks the re-appearance of the main lode which has been exploited to the west. This initially follows the contact but then drives into the granite. Along the drive of the original adit a second mineral vein appears about 10 yards into the granite but this has only been exploited for about 20 yards to the west. On the main drive to the west the mineralisation quickly ends and there is then another patch of barren ground before the lode reappears, heaved slightly to the north. 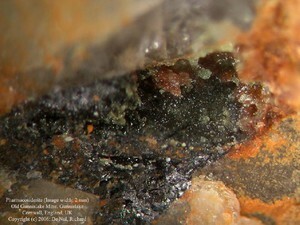 Here the lode is very rich in copper (photo) as well as dark purple fluorite with lenses of arsenopyrite. 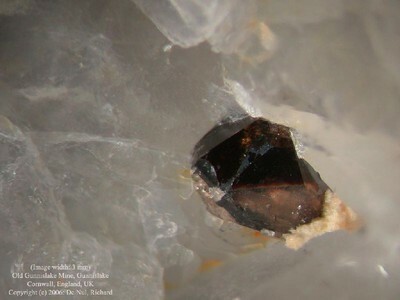 Wolframite appears here as blades up to 2 inches long as pegmatites in quartz. The only stoping on this adit level is at the far end of the drive where the lode is most extensive. There is then a short brick tunnel, blocked at the far end, which gave access to one of the 2 shafts which reached this level. At this point there is also a flooded winze to a lower level. The adit is quite radioactive, counts rising to about 100/ second within 50 yards of the portal and remaining so throughout the works except in the barren ground on the main drive to the west where counts in excess of 200/ second prevail. However, no localisations of radioactive sources were detected throughout the workings. Reference: Hall, T.M. (1868): The Mineralogist's Directory. Edward Stanford (London), 168 pp. Reference: Henwood, W.J. (1843): Transactions of the Royal Geological Society of Cornwall 5, 1-386; Golley, P., and Williams, R. (1995): Cornish Mineral Reference Manual. Endsleigh Publications (Truro), 104 pp. Reference: Hogg, T. (1825): A Manual of Mineralogy. Polyblank Publishers (London), p. 33; Hall, T.M. (1868): Edward Stanford (London), 168 pp. Reference: Henwood, W.J. (1843): Transactions of the Royal Geological Society of Cornwall 5, 1-386; Hall, T.M. (1868): Edward Stanford (London), 168 pp. Reference: Phillips, W. (1823): An Elementary Introduction to the Knowledge of Mineralogy, 3rd ed. William Phillips (London), 535 pp. 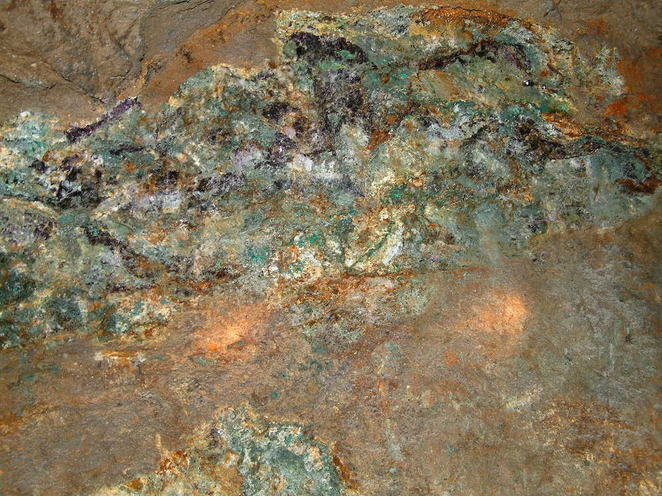 ; Golley, P., and Williams, R. (1995): Cornish Mineral Reference Manual. Endsleigh Publications (Truro), 104 pp. 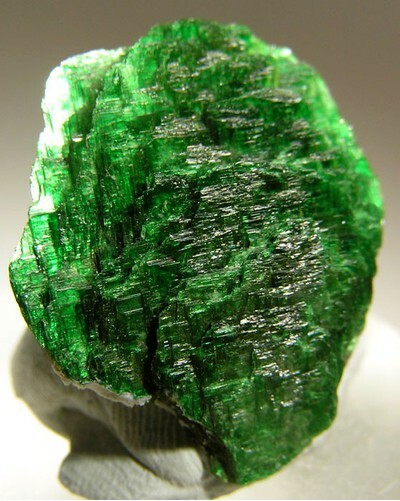 Reference: Golley, P., and Williams, R. (1995): Cornish Mineral Reference Manual. Endsleigh Publications (Truro), 104 pp. Reference: Smyth, W.M., Reeks, T., and Rudler, F.W. (1864): A Catalogue of the Mineral Collections in the Museum of Practical Geology. HMSO Publications (London), 190pp. ; Hall, T.M. (1868): The Mineralogist's Directory. Edward Stanford (London), 168 pp. ; Golley, P., and Williams, R. (1995): Cornish Mineral Reference Manual. Endsleigh Publications (Truro), 104 pp. Reference: Phillips, W. (1823): An Elementary Introduction to the Knowledge of Mineralogy, 3rd ed. William Phillips (London), 535 pp. ; Hogg, T. (1825): A Manual of Mineralogy. Polyblank Publishers (London), p. 32; Henwood, W.J. (1843): Transactions of the Royal Geological Society of Cornwall 5, 1-386; Hall, T.M. (1868): Edward Stanford (London), 168 pp. ; Golley, P., and Williams, R. (1995): Cornish Mineral Reference Manual. Endsleigh Publications (Truro), 104 pp. 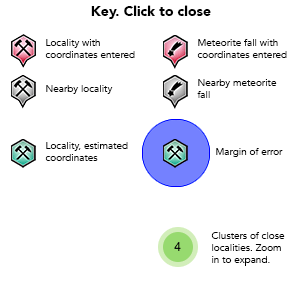 Reference: Braithwaite, R.S.W., and Cooper, B.V. (1982): Mineralogical Magazine 46, 119-126; Golley, P., and Williams, R. (1995): Cornish Mineral Reference Manual. Endsleigh Publications (Truro), 104 pp. Reference: Phillips, W. (1823): An Elementary Introduction to the Knowledge of Mineralogy, 3rd ed. William Phillips (London), 535 pp. ; Smyth, W.M., Reeks, T., and Rudler, F.W. (1864): A Catalogue of the Mineral Collections in the Museum of Practical Geology. HMSO Publications (London), 190pp. ; Hall, T.M. (1868): The Mineralogist's Directory. Edward Stanford (London), 168 pp. ; Golley, P., and Williams, R. (1995): Cornish Mineral Reference Manual. Endsleigh Publications (Truro), 104 pp. Reference: Hall, T.M. (1868): Edward Stanford (London), 168 pp. ; Smyth, W.M., Reeks, T., and Rudler, F.W. (1864): A Catalogue of the Mineral Collections in the Museum of Practical Geology. HMSO Publications (London), 190pp. Reference: Phillips, W. (1823): An Elementary Introduction to the Knowledge of Mineralogy, 3rd ed. William Phillips (London), 535 pp. ; Henwood, W.J. (1843): Transactions of the Royal Geological Society of Cornwall 5, 1-386; Smyth, W.M., Reeks, T., and Rudler, F.W. (1864): A Catalogue of the Mineral Collections in the Museum of Practical Geology. HMSO Publications (London), 190pp. ; Hall, T.M. (1868): The Mineralogist's Directory; Edward Stanford (London), 168 pp. 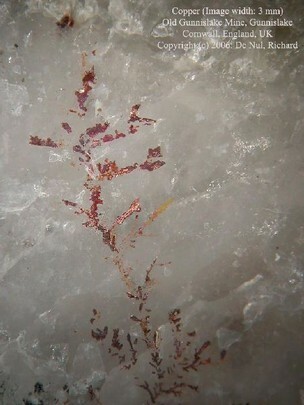 ; Golley, P., and Williams, R. (1995): Cornish Mineral Reference Manual. Endsleigh Publications (Truro), 104 pp. 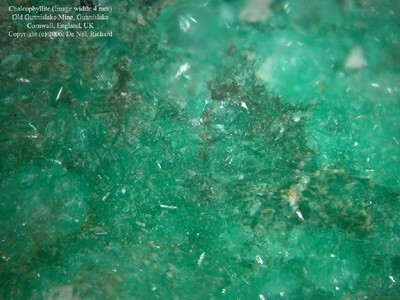 Description: At this locality, meta-torbernite is of primary occurrence (i.e. 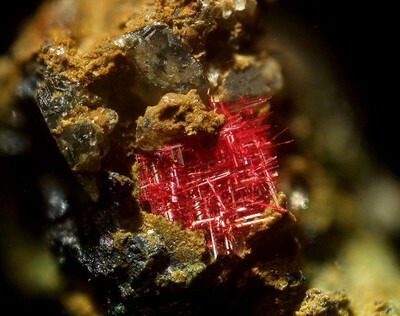 not formed by dehydration of torbernite). 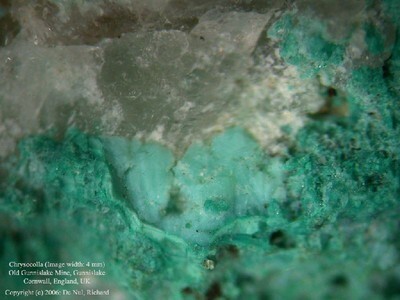 Reference: Golley, P., and Williams, R. (1995): Cornish Mineral Reference Manual. Endsleigh Publications (Truro), 104 pp. ; Braithwaite, R. S. W., & Ryback, G. (1994). 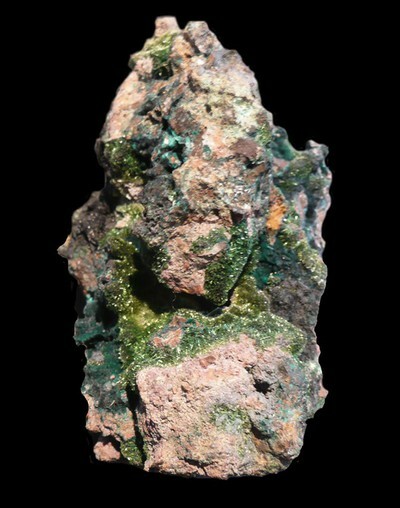 Reichenbachite from Cornwall and Portugal. Mineralogical Magazine, 58(392), 449-454. Reference: Hall, T.M. (1868): The Mineralogist's Directory. Edward Stanford (London), 168 pp. 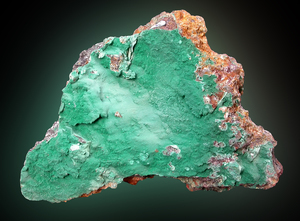 ; Golley, P., and Williams, R. (1995): Cornish Mineral Reference Manual. Endsleigh Publications (Truro), 104 pp. 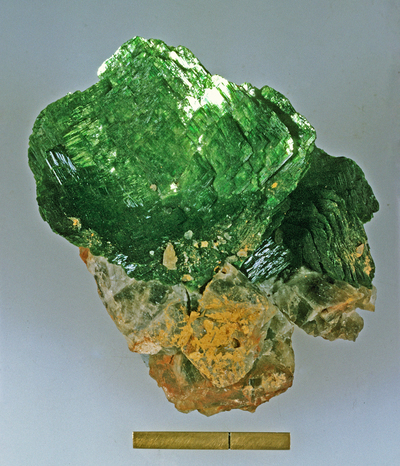 Reference: Braithwaite, R.S.W., and Ryback, G. (1994): Mineralogical Magazine 58, 449-454; Golley, P., and Williams, R. (1995): Cornish Mineral Reference Manual. Endsleigh Publications (Truro), 104 pp. Reference: Henwood, W.J. (1843): Transactions of the Royal Geological Society of Cornwall 5, 1-386; Hall, T.M. (1868): The Mineralogist's Directory. Edward Stanford (London), 168 pp. 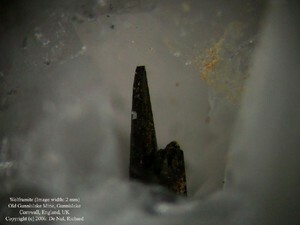 ; Golley, P., and Williams, R. (1995): Cornish Mineral Reference Manual. Endsleigh Publications (Truro), 104 pp. Reference: Phillips, W. (1823): An Elementary Introduction to the Knowledge of Mineralogy, 3rd ed. William Phillips (London), 535 pp. 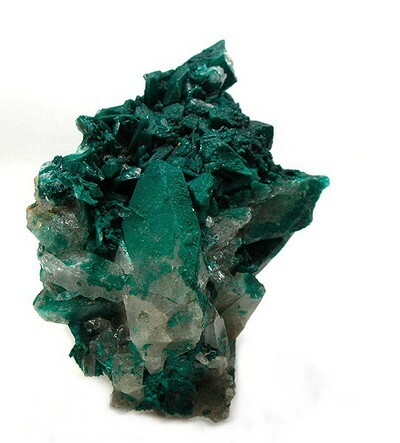 ; Hogg, T. (1825): A Manual of Mineralogy. Polyblank Publishers (London), p. 28; Henwood, W.J. (1843): Transactions of the Royal Geological Society of Cornwall 5, 1-386; Hall, T.M. (1868): Edward Stanford (London), 168 pp. Reference: Phillips, W. (1823): An Elementary Introduction to the Knowledge of Mineralogy, 3rd ed. William Phillips (London), 535 pp. ; Hall, T.M. (1868): The Mineralogist's Directory. Edward Stanford (London), 168 pp. - Braithwaite, R. S. W. and Ryback, G. (1994): Reichenbachite from Cornwall and Portugal. 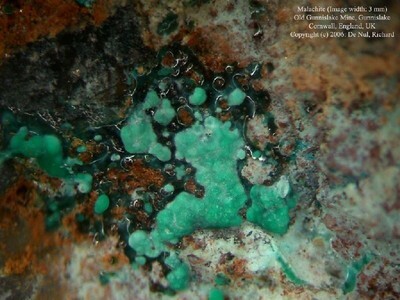 Mineralogical Magazine, 58, 449-454.